While cats as a whole face a roughly 45% chance of being killed in shelters, when those cats are “unsocial,” the percentage becomes nearly 100% at shelters without a sterilization and release program. 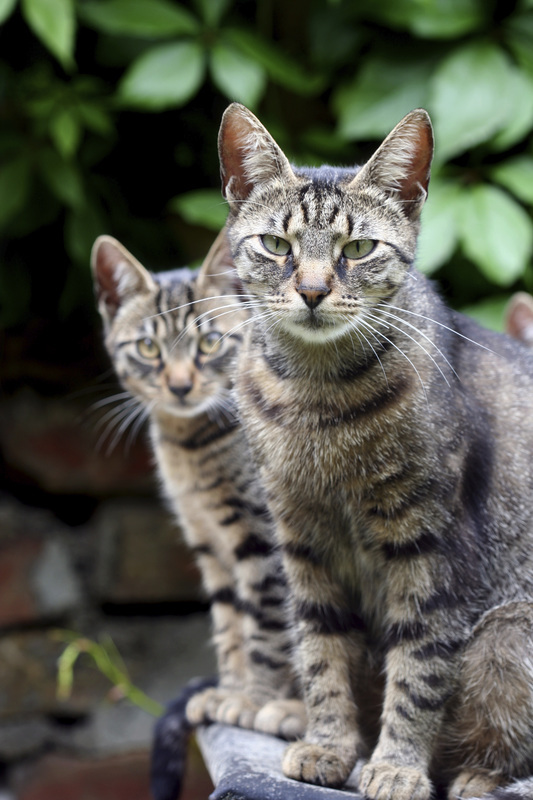 Sterilization and release or Trap-Neuter-Release (TNR) -- a core program of the No Kill Equation -- provide community cats who enter shelters a vital alternative to killing. Despite being unsocial with humans, community cats (“feral cats”) who enter shelters are considered healthy. In order to achieve No Kill, a shelter or community must “zero out” deaths for these cats as well. For more information, click here. Early 1990s: Following decades of successful programs in Europe, a small number of U.S. communities, such as San Francisco, begin sterilizing community cats as an alternative to impound and killing. 1995: American Humane Association hosts a “feral cat summit.” Dozens of local, statewide, and national animal protection groups from across the nation attend, with all but a few organizations embracing eradication programs. 1998: Over the objection of shelters and national groups such as HSUS, California passes legislation making it illegal for shelters to kill community cats if their caretakers come forward to reclaim them or if a rescue group offers to save them. 2004: HSUS, the ASPCA, AHA, and other humane organizations meet in Asilomar, California, to lay out a “vision” for the future of American sheltering. Ignoring over a decade of U.S. success, they classify healthy community cats as “untreatable” and demand that rescuers and caretakers stop criticizing shelters that kill them. Under the “Asilomar Accords,” community cats share the same category as animals who are irremediably suffering and the same fate: death. Mid 2000s: Despite opposition from groups like HSUS, the practice of community cat sterilization becomes widespread, as municipal shelters and health departments across the country conclude that it furthers public and animal health, safety, and welfare. 2007: A Harris poll finds that 81% of Americans support non-lethal community cat programs in lieu of killing. 2012: An Associated Press national poll finds seven in 10 Americans think it should be illegal to kill cats (and dogs) who are not irremediably suffering. 2014: The International City/County Management Association, representing municipalities worldwide, embraces community cat sterilization. 2015: Shelters across the country embrace a “million cat challenge” to sterilize, rather than kill, one million community cats. 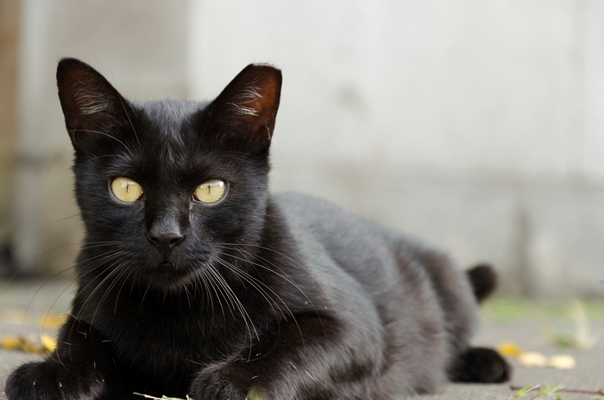 ​Today: Cities across the U.S. pass laws authorizing community cat sterilization and exempting both community cats and their caregivers from ownership, pet limit, anti-feeding, and leash laws.